Inspire and energise your audience. Find out where I’m speaking next, or book Alison to speak at your event. Alison’s high profile means she has a busy speaking schedule. You’ll find her at events around the UK and the world. Alison’s sessions alway leave delegates energised and wanting more. 30 years of sales success across a range of industries brings great credibility and insight. Her boundless energy and a straight talking approach always lights up the room. Join me for a morning of sales and networking training alongside the Queen of Networking, Tracey Smolinski. You’ll learn our key teachings to our success with networking and sales. 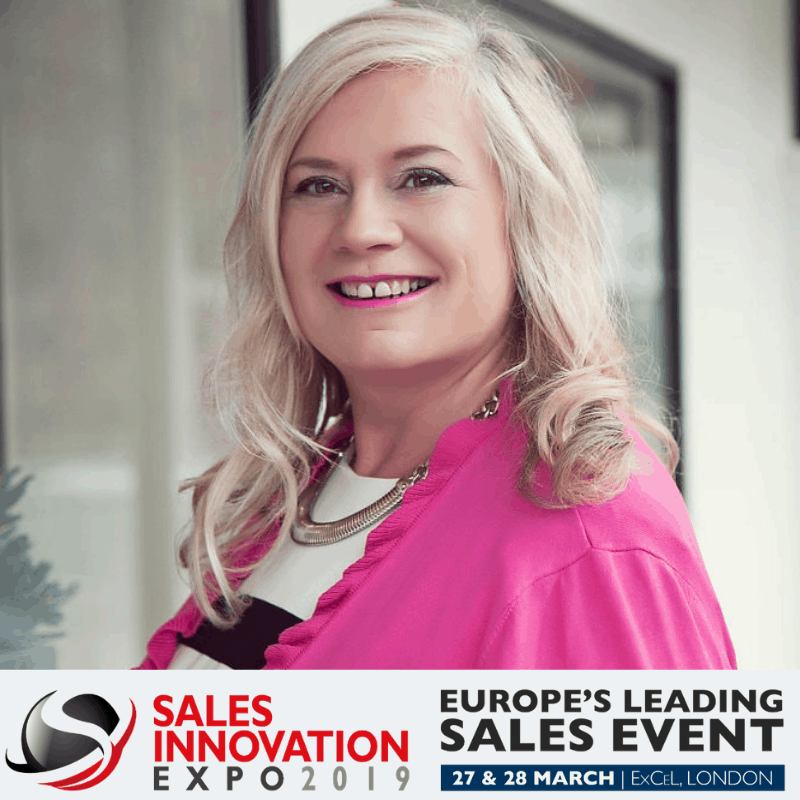 Catch me, keynote speaking on behalf of my company, Sales Coaching Solutions, where I will teach the outline of my methodology, The Four Key Pillars of Sales. 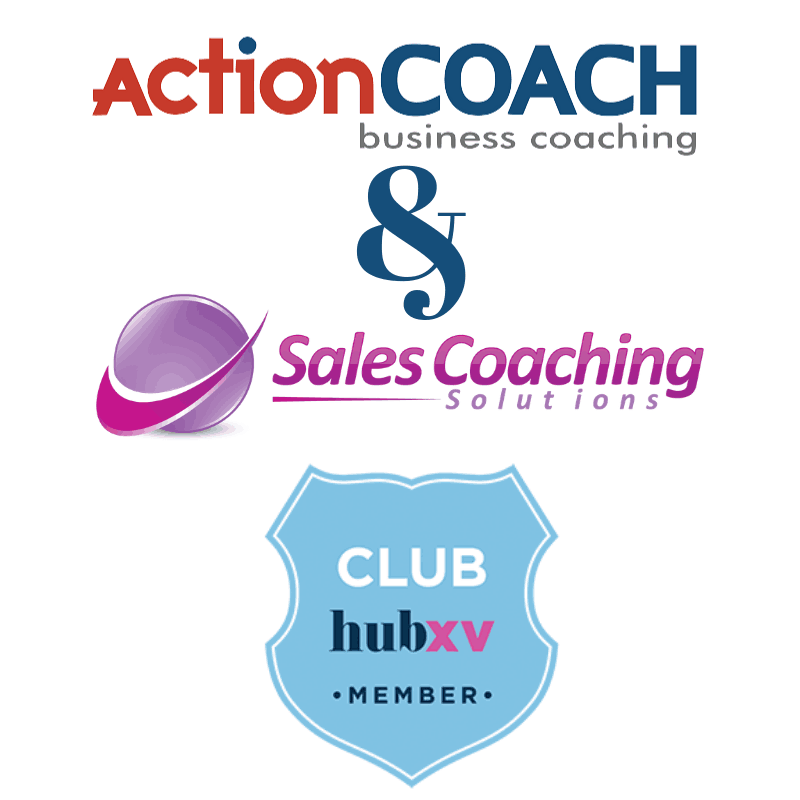 I’m teaming up with Peter Rolliston, of Action Coach, for a day of mindset and sales training in the beautiful surroundings of Club XV at Bath Racecourse. You can’t afford to miss it. 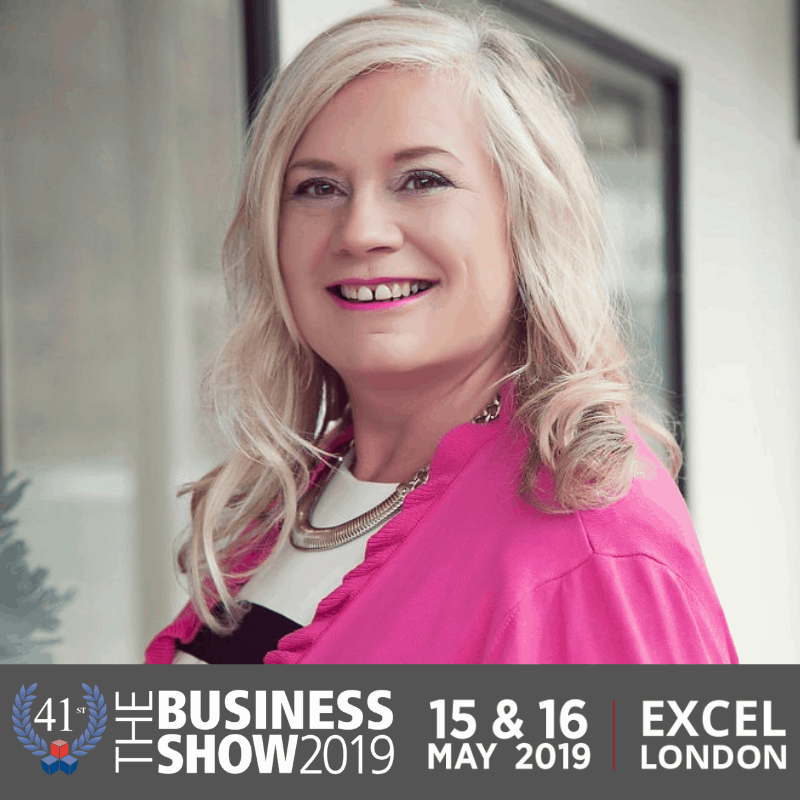 I’m speaking at the UK’s largest business exhibition. 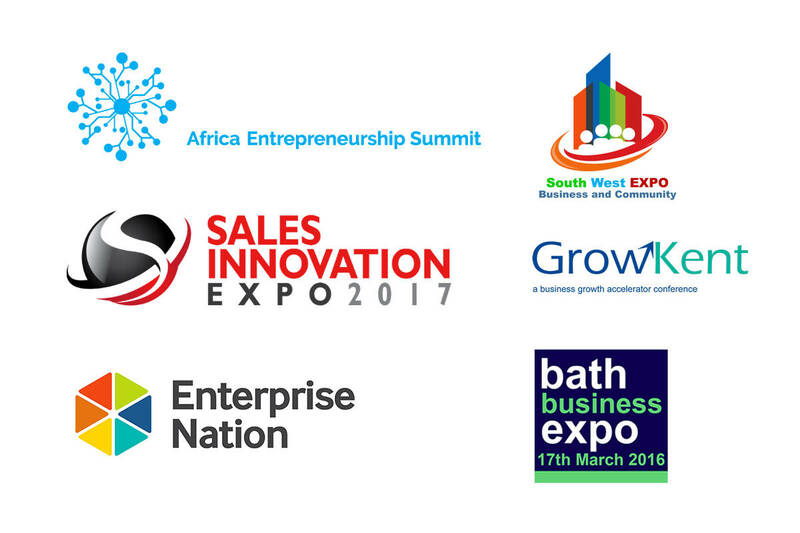 Catch me talking about my ‘Secrets of Successful Sales’ methodology. Are you looking for an inspirational and engaging speaker? Look no further! Please get in contact using the form below and we will get right back to discuss your event.